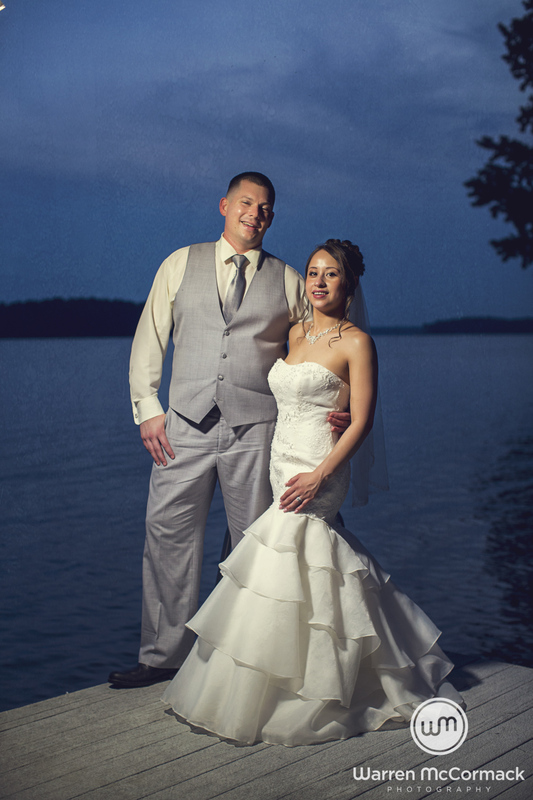 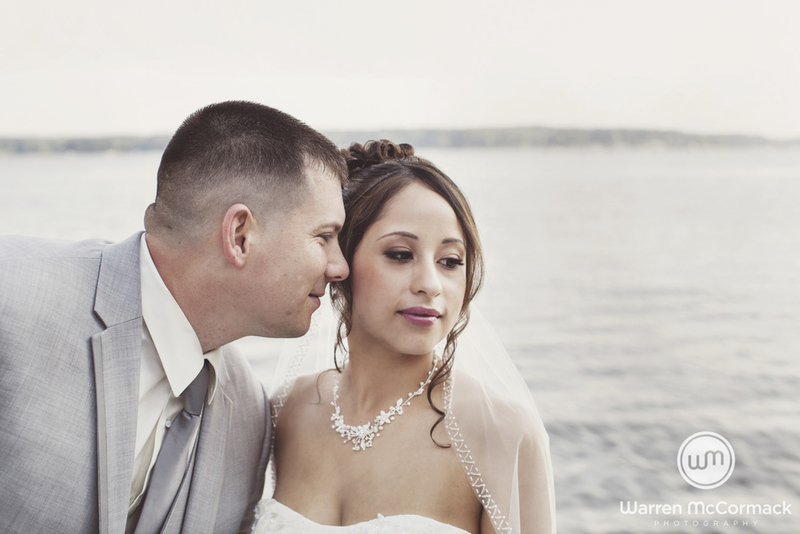 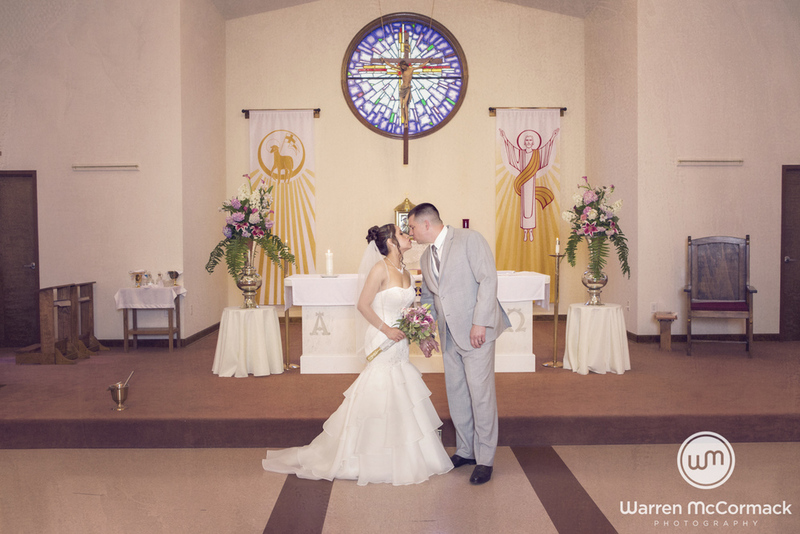 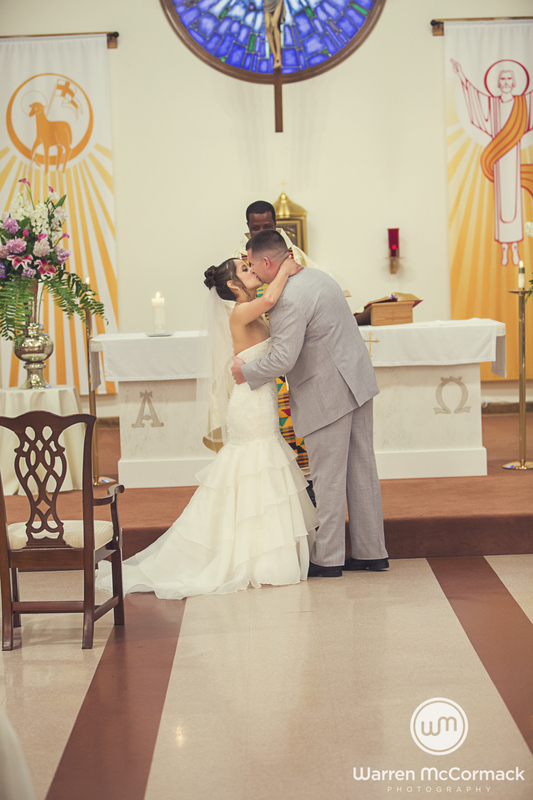 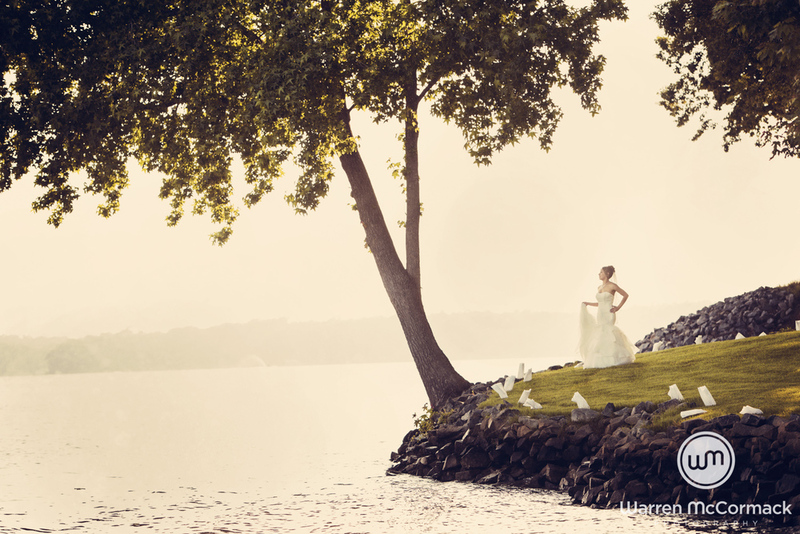 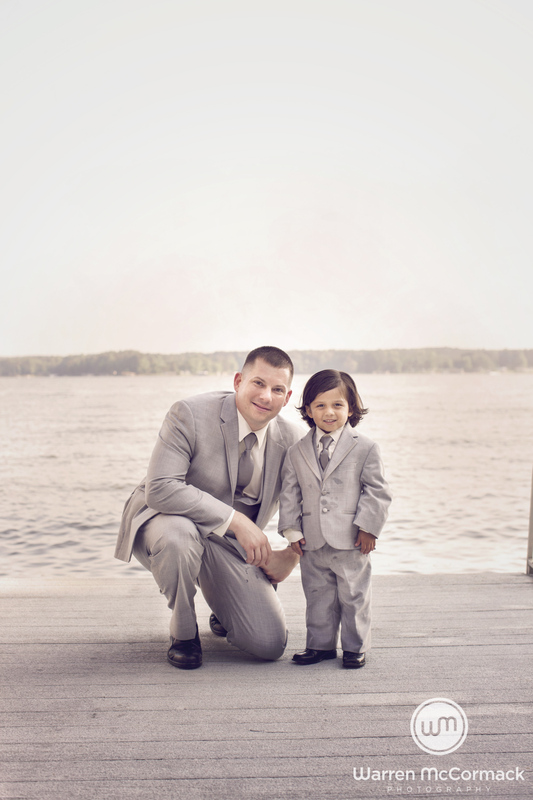 Cony and Jason got married in Lake Gaston at the local Catholic Church and family home. 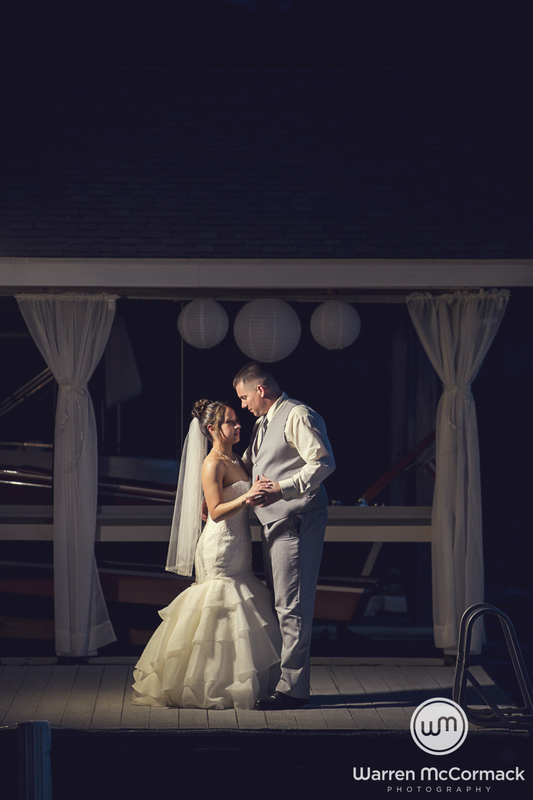 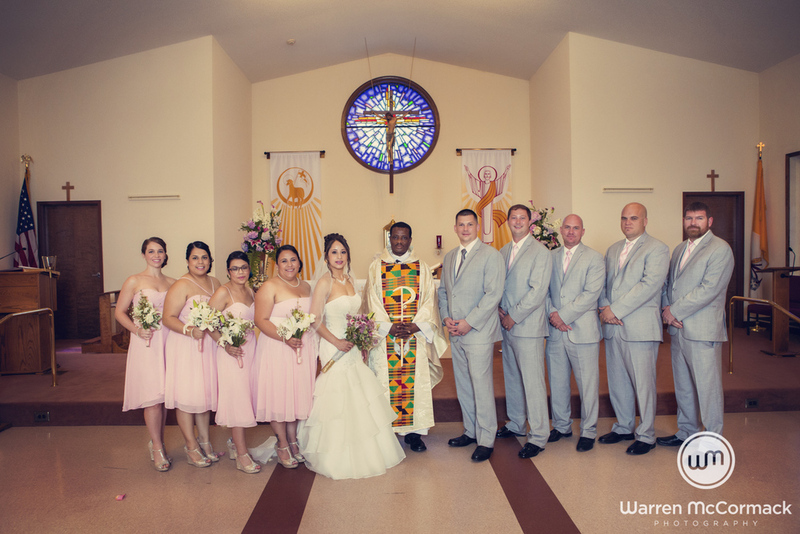 This wedding was simply awesome, from the warm family gathering at their home by the lake to the beautiful Catholic ceremony. 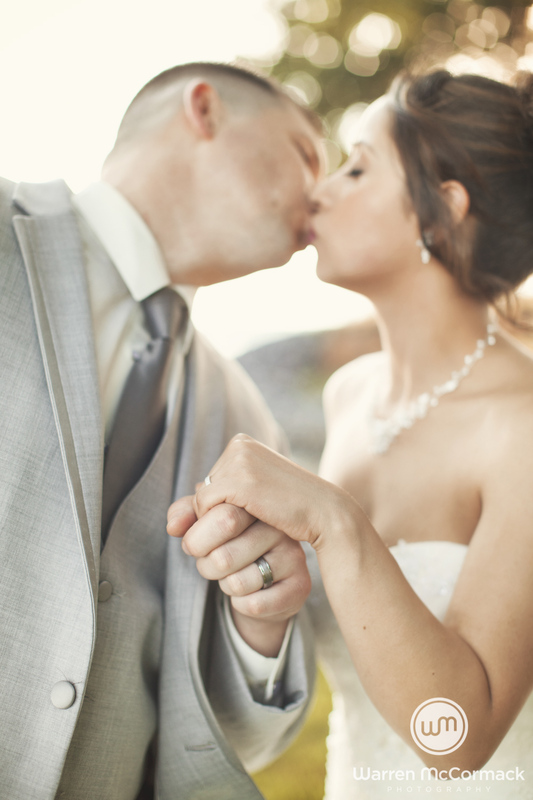 No detail was forgotten, making this truly a memorable wedding day for the them and the studio.